Prominent & Leading Manufacturer from New Delhi, we offer colored steel wardrobe, steel wardrobe with plywood shutter, steel wardrobe with steel shutter, steel wardrobe, designer steel wardrobes and steel wardrobe with high gloss wooden shutter. 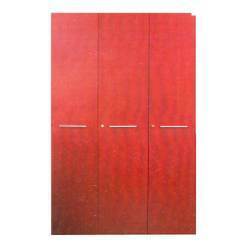 Owing of our extremely talented team of professionals, we are engaged in offering a wide range of Steel Wardrobe Plywood Shutter. 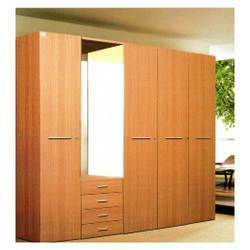 The offered wardrobe is precisely manufactured using premium quality wood and cutting-edge technology in accordance with predefined industry standards and norms. 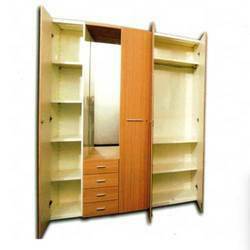 The provided wardrobe is available in several sizes and strictly tested on diverse parameters of quality. In addition to this, our offered wardrobe is especially designed for homes and corporate offices. 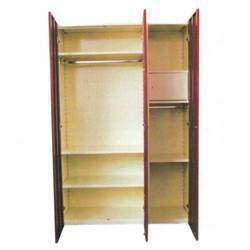 We are the largest manufacturer and supplier Steel Wardrobe With Shutter. 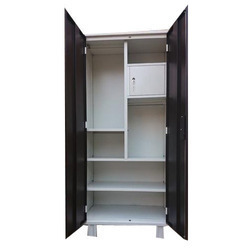 The offered wardrobe is precisely manufactured making use of superior grade steel and contemporary techniques by our dexterous professionals at our production unit as per the set industry standards. The provided wardrobe can be customized as per the given details by our patrons. In addition to this, our quality examiners rigorously inspect this wardrobe to provide a flawless range at clients’ end. We hold expertise in providing superior quality Steel Wardrobe Wooden Shutter that is perfectly manufactured using quality approved wood and sophisticated technology under the supervision of dexterous professionals at our sound manufacturing house as per the set industry standards. 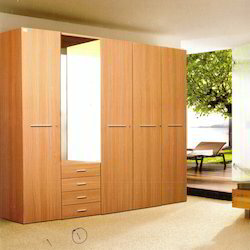 This wardrobe is available in various sizes and designs as per the needs of our patrons. 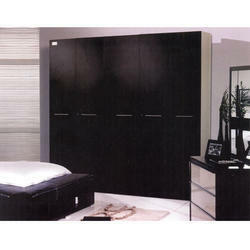 The provided wardrobe is highly acclaimed by our clients owing to its high storage capacity and robustness.